Why Do I Still Get Acne in My 30s? 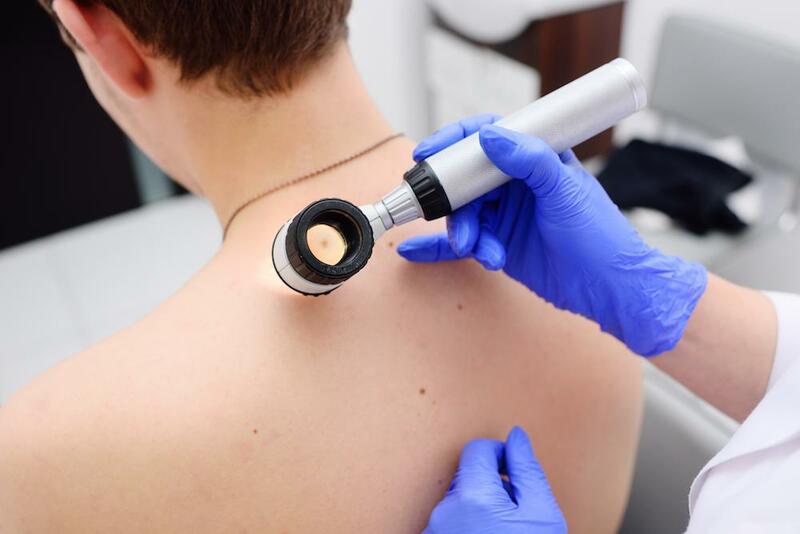 Dermatology Center of Northwest Houston Blog Why Do I Still Get Acne in My 30s? With puberty firmly behind you, you look forward to a life without the roller coaster ride of fluctuating hormone levels and the side effects they bring, especially the patchwork of acne that covered your skin. So why does it still persist, even into your 30s and beyond? 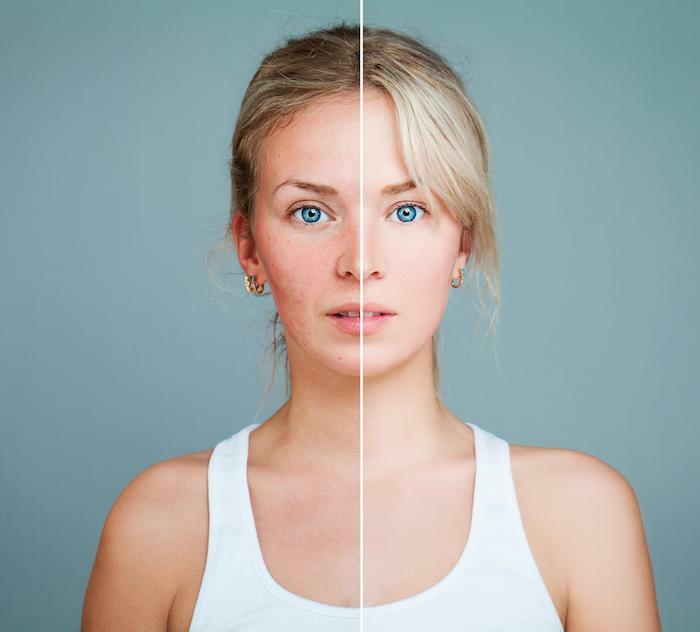 Here at Dermatology Center of Northwest Houston, we help our clients in Cypress, Texas, gain the upper hand on adult acne, giving them skin that doesn’t harken back to the ungainly yearbook photos of old. If you’d like to learn why you can still get acne in your 30s and what you can do about it, we’ve pulled together everything you need to know below. For years, many people believed that what you ate contributed to acne, especially chocolate. The fact is that there’s very little evidence that ties diet to acne, which doesn’t mean to say that what you eat doesn’t influence or worsen your acne, but there’s scant research to back up that claim. As well, your hygiene doesn’t appear to play a role in acne. Yes, you should keep your skin free from dirt, but trying to scrub away acne may actually make it worse by irritating the condition. The bottom line is that acne may be aggravated by excessive dirt, grime, and sweat, but hygiene doesn’t cause acne in the first place. What does influence acne are your hormones and your genetics, so let’s start with hormones. Acne is caused when your sebum (oil) glands in your skin become clogged with bacteria. Androgens, which are primarily male hormones, exist in both sexes and cause your sebum pores to enlarge and become more active, which can lead to acne. This explains why puberty, which is characterized by hormone surges in both boys and girls, is rife with acne as their sebum glands become overactive. Once you pass through puberty, your hormones level off, but women continue to experience smaller fluctuations with their menstrual cycles, which is why adult women are more prone to acne. With a few facts and myths put to rest, it still doesn’t answer the question about why you’re still getting acne in your 30s. 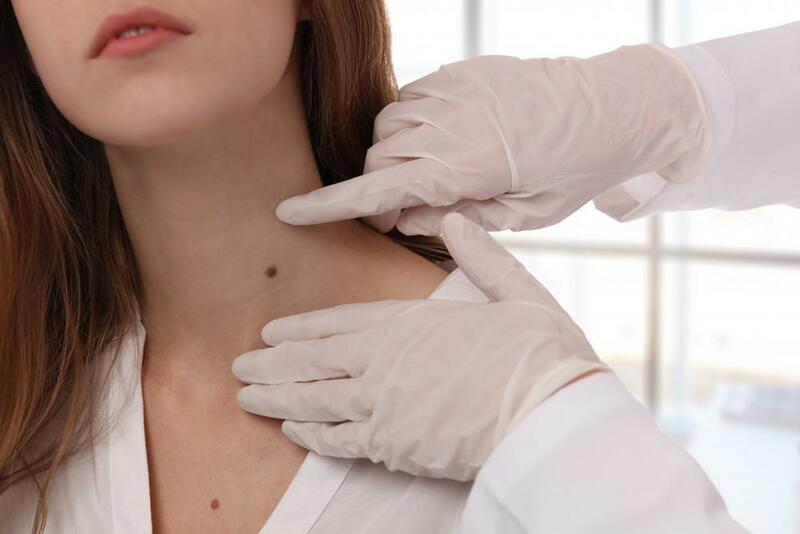 While researchers are still trying to pinpoint the exact cause of acne, they have uncovered a few factors that contribute to the condition in adults. Leading the charge, just as in your teens, are your hormones, especially among women who experience fluctuations throughout their reproductive years. As well, for women or men who are taking hormones for contraception or as part of hormone replacement therapy, acne can be one of the side effects. Interestingly, stress appears to be associated with acne, and for people in their 30s, there’s ample stress to be had. Between building careers and families, it’s a busy time and there doesn’t seem to be enough hours in the day, which leads to stress. Genetics also play a key role in whether you develop acne, so if your immediate relatives have struggled with bad acne, the odds are that you will, too, even as an adult. Other contributors to acne include certain medications, as well as underlying medical conditions, such as polycystic ovary syndrome, which leads to increased androgens in women. Acne is a frustrating condition to deal with, but not an impossible one. We have several great treatments here at our practice that includes prescription medications and topical creams. You can do your part by using only a mild cleanser on your face when you wash and avoiding makeup or lotions that clog your pores. If you’re plagued by adult acne, please give us a call so we can help you clear up the condition as quickly as possible. Or you can use the online scheduler found on this website to request an appointment.